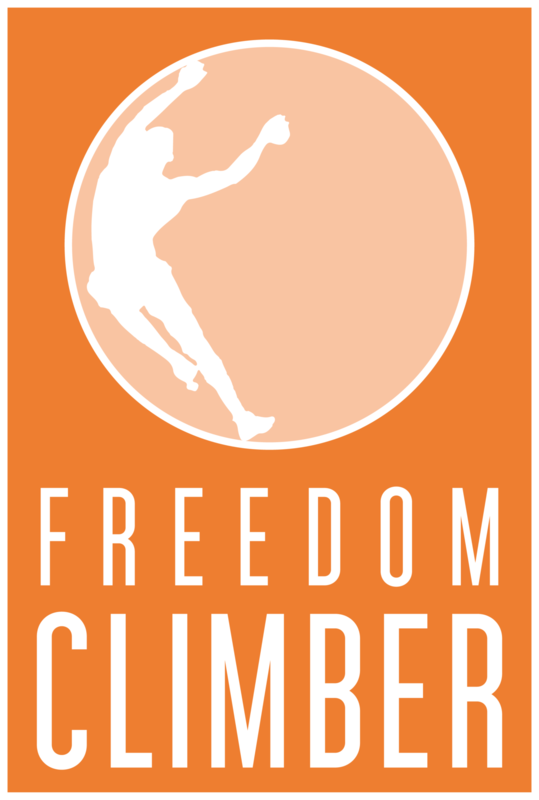 Rutgers University in New Jersey is now providing the students and staff the ability to increase their climbing endurance by training on the Freedom Climber. Climbing walls provide the opportunities to develop technique and climbing skill as climbers work their routes. The Freedom Climber provides an environment where the climber can focus simply on climbing and endurance. With no ceiling telling you that you have reach maximum height, the Freedom Climber allows the climber to climb continuously. It is your body that says stop, not the ceiling.